like normal concrete, CLC is produced. 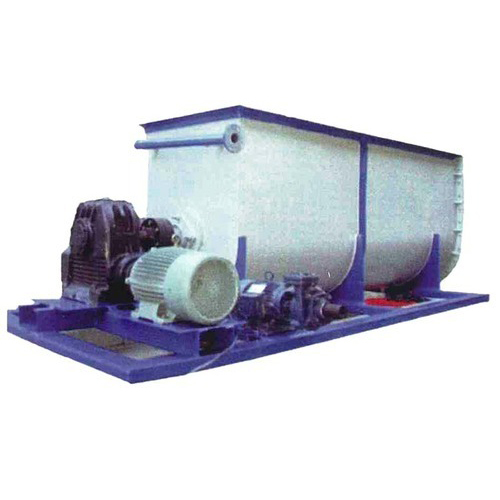 What we have to offer is CLC Block Making Machine, which is used to blend cement slurry. The CLC Block Machines we develop are not only sold in Indian market, but overseas markets, like Cambodia, Sri Lanka, and Thailand. Customers overseas trust for providing them machinery that deliver high productivity and quick returns on low investment. CLC block is a new product in the construction industry, and yours can be one of the first few companies using the machine for developing the blocks in-house.